The new Data Protection Legislation (GDPR) comes into force on 25th May 2018 and it will affect how we are able to contact you. Along with all businesses in the UK, we will need to update our records for you to choose how we contact you and the data we keep about you. The information we store is, your name, company, address, telephone number and email address. Plus any notes from meetings or phone calls we may have had. It goes without saying that we’ll always treat your personal details with the utmost care, we have not and will never sell or share them with other companies for marketing purposes. However, in some cases it may be necessary to send some details to other companies such as carrier companies or treatment houses in order to be able to provide services to you. 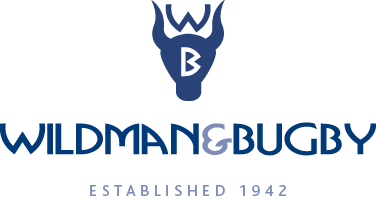 At present we contact you by post, email or telephone with relevant industry information from Wildman & Bugby Limited . To continue receiving this service from us we now require you to “Opt In”. You may also receive offers and news from us but you are always free to unsubscribe in the future via our website at any time if our emails or correspondence no longer suit your needs.